Unique flowers. Disease resistant. Longer and richer flowering. 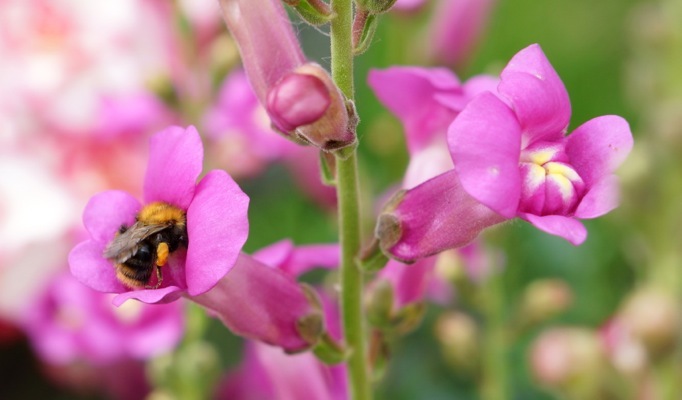 The breeder of Antirrhinum majus Pretty in Pink set high goals for his new cultivar. The result is astonishing! 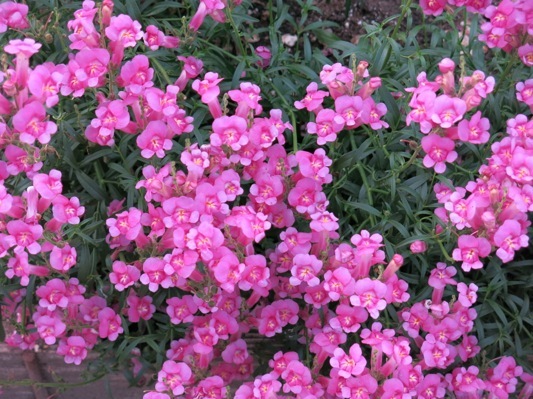 Pretty in Pink has charming, bright pink flowers with a yellow centre. 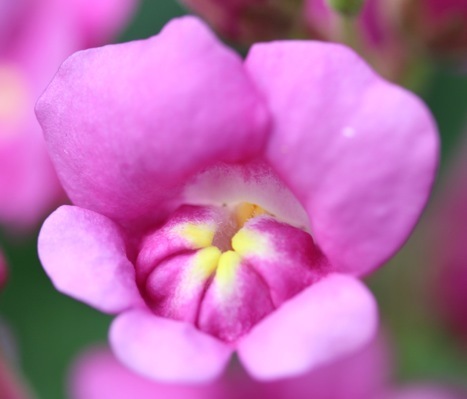 The shape of the flowers is one-of-a-kind: narrow, elongated and larger than flowers of other Antirrhinum varieties. 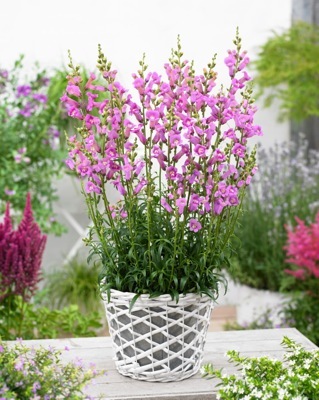 You will love the abundance of flowers it produces from early summer throughout autumn!Pretty in Pink has an attractive, compact size of 24" high and 16" wide. 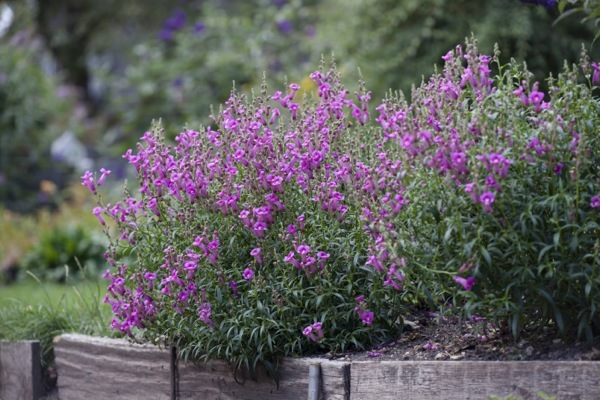 It works great in perennial borders or in a container on your balcony, patio or terrace. It’s also an excellent choice for mixed containers. Pretty in Pink prefers fertile, moist soil in partial shade or full sun. This cultivar has been selected for its good disease-resistance. Pretty in Pink is winter hardy to USDA zone 8b.